Kanye West , Jay Z, Snoop Dogg, New Boyz, Charley Hood and more. This past couple of weeks we have been full of epic releases. 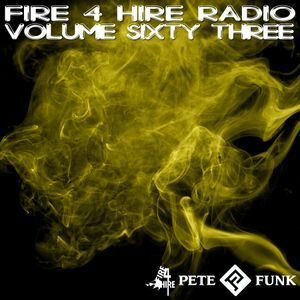 Pete Funk wants to keep you up on things with his latest midweek mix. Lots of the Yeezus, Hov, B.O.B., Rich Gang & Lil&apos; Wayne. Not to mention that bad a$$ Twerk It remix feat. Nicki Minaj alongside the Gee Ohh Dee Busta Rhymes. You might be twerking off the meters on this one. Share the goodness.